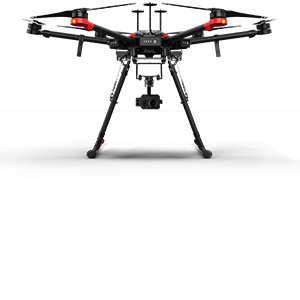 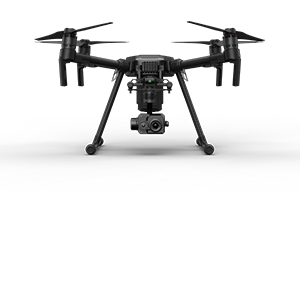 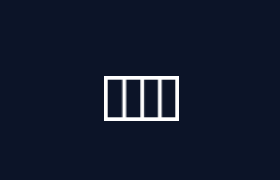 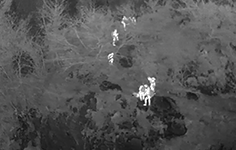 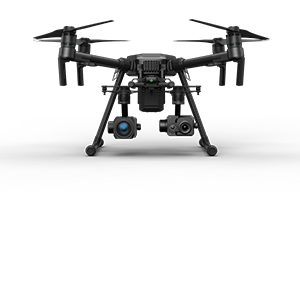 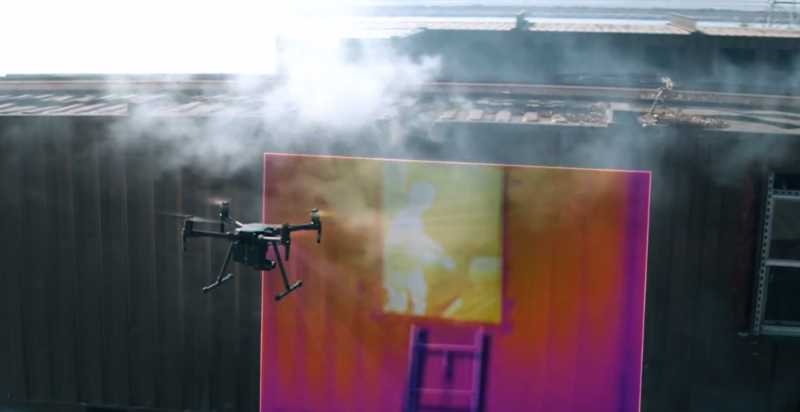 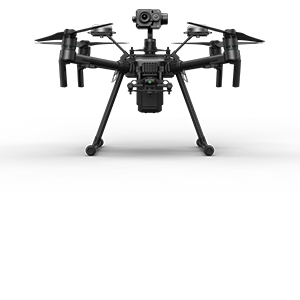 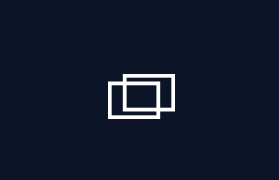 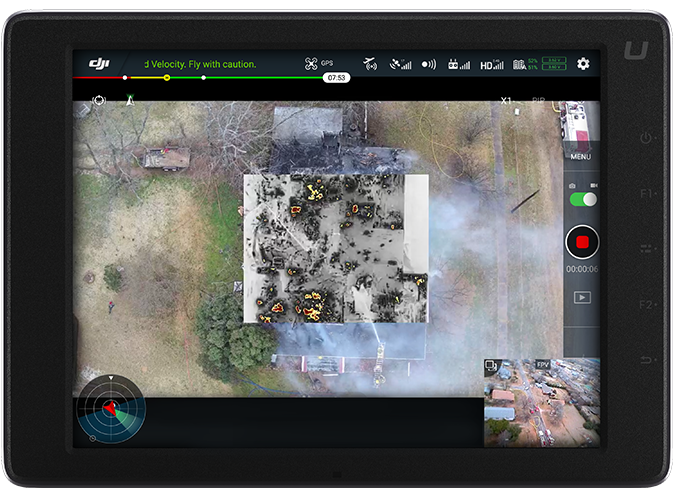 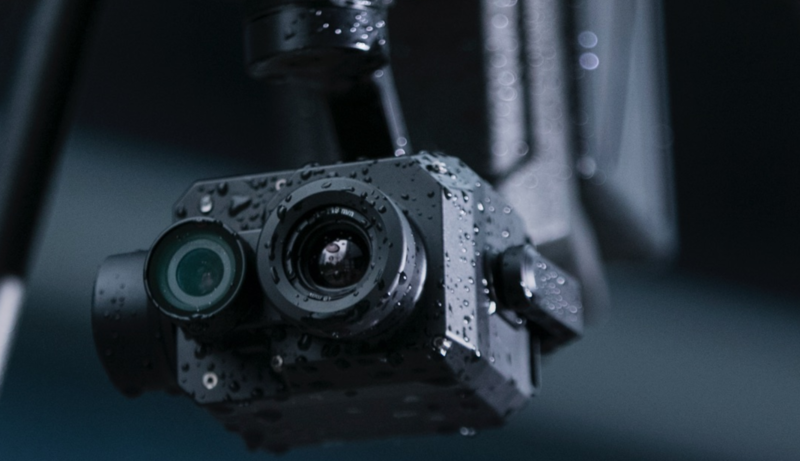 Robust Dual-Sensor Thermal SolutionHoused within a weather resistant encasing is a combination of FLIR's advanced radiometric thermal sensorand 4K visual sensor - all integrated seamlessly with DJI's powerful enterprise drone platforms. 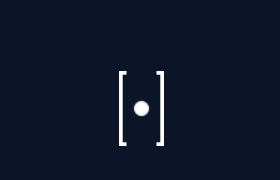 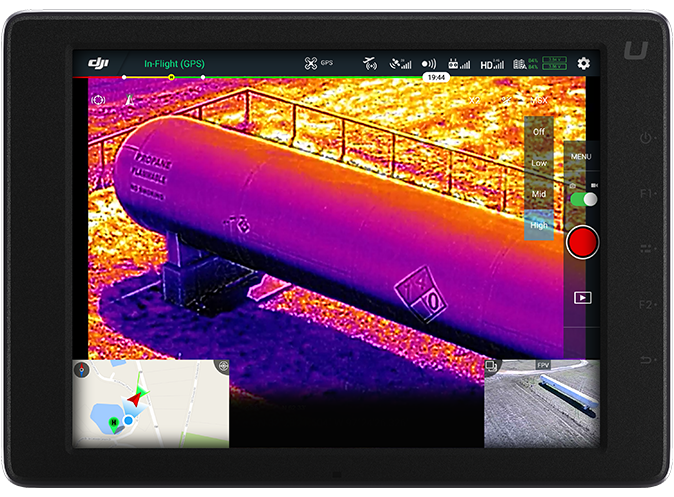 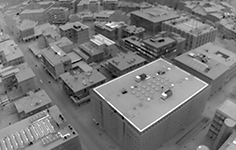 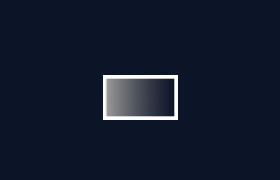 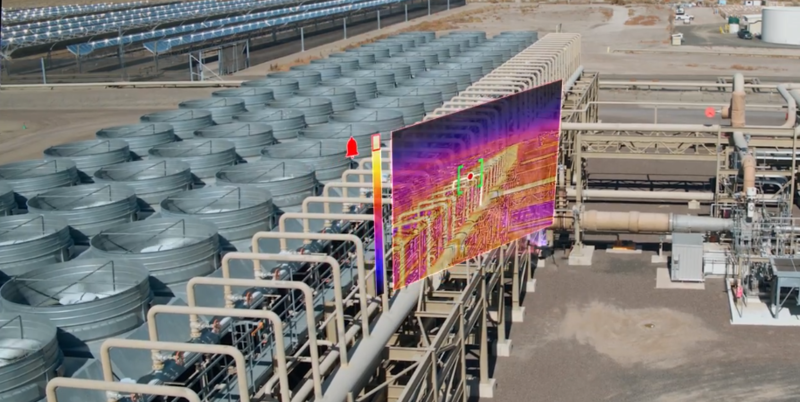 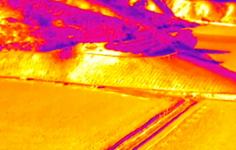 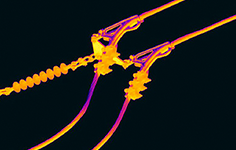 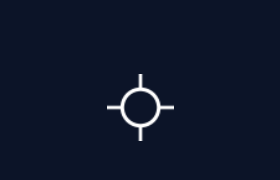 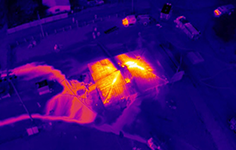 ​Quickly interpret data with details from the visual image overlaid on the thermal data stream. 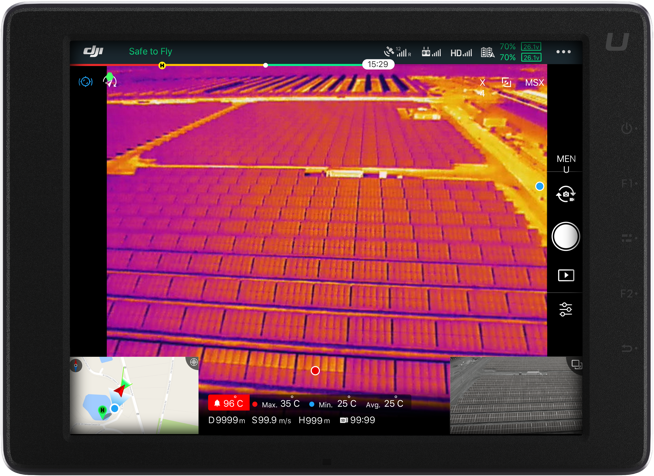 lacate damaged panels with little effort by adjusting the Temp Alarm settings to notify you of themperatures outside the norm.